We played THE BEST game at youth group on Saturday night. It’s super simple and a total blast. 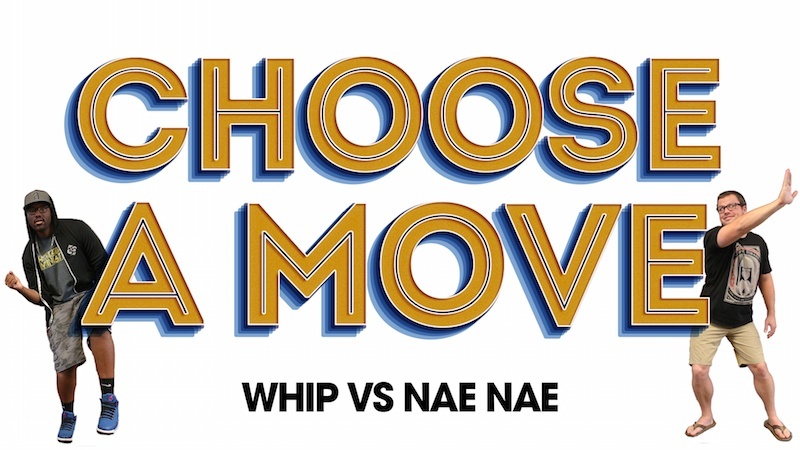 It was called Choose a Move and all students had to do was choose (by dancing) either the whip or the nae nae. Hilarious, chaotic and fun. Everyone on Periscope loved it so much … just grab it for free right now and use it tonight! hahahahah enjoy!